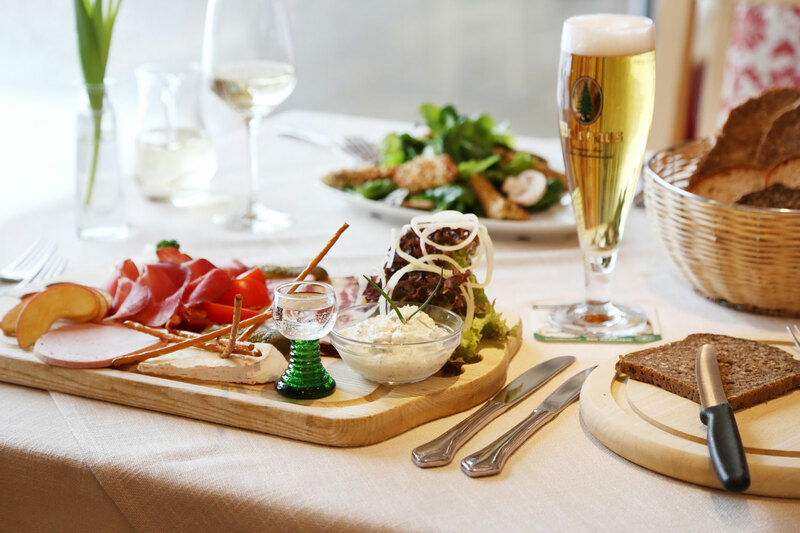 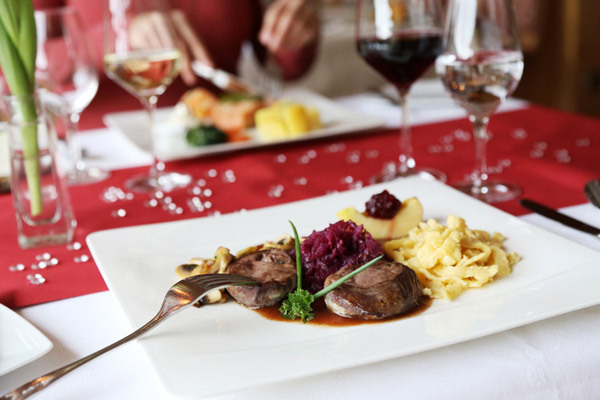 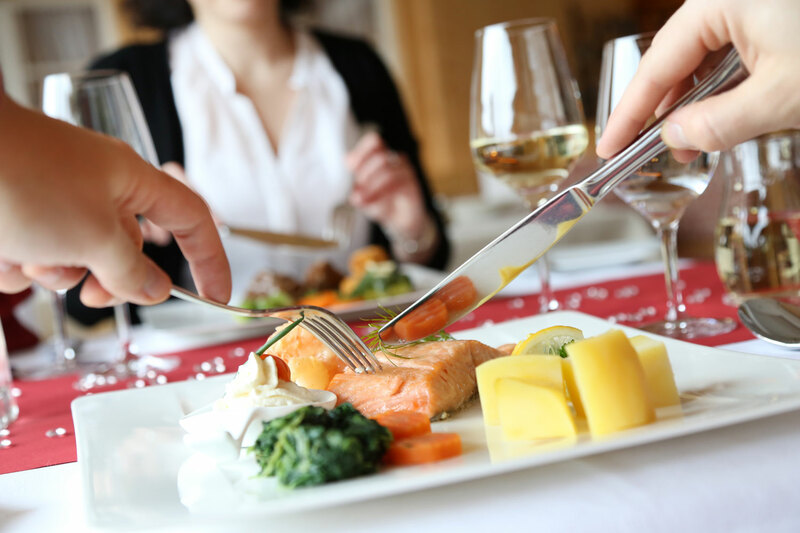 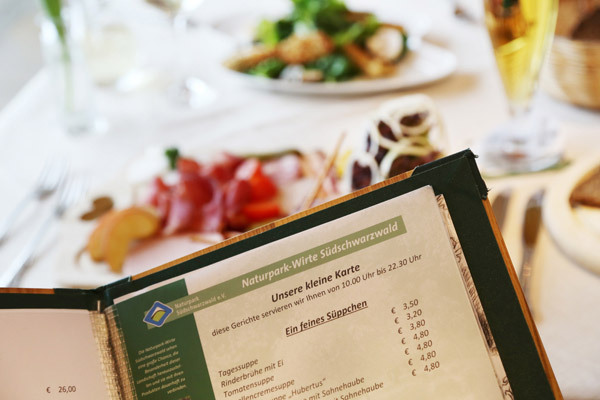 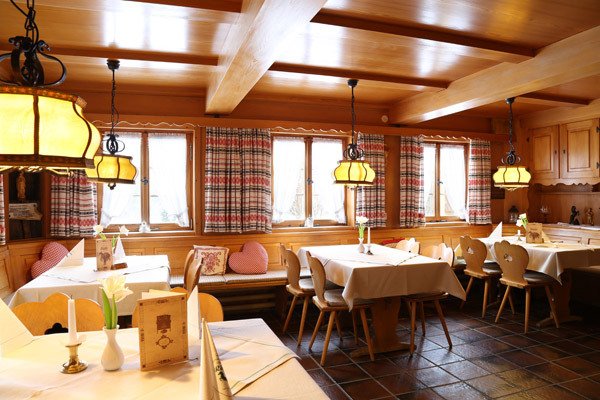 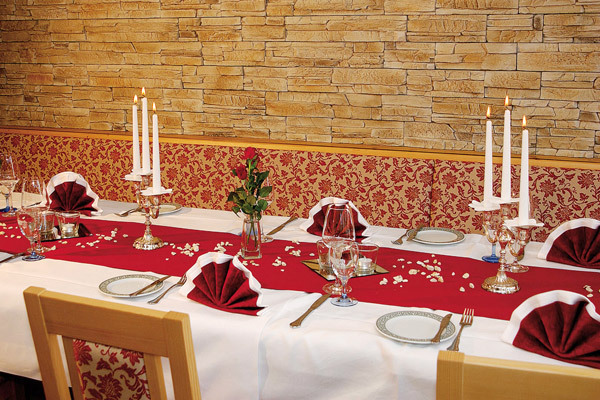 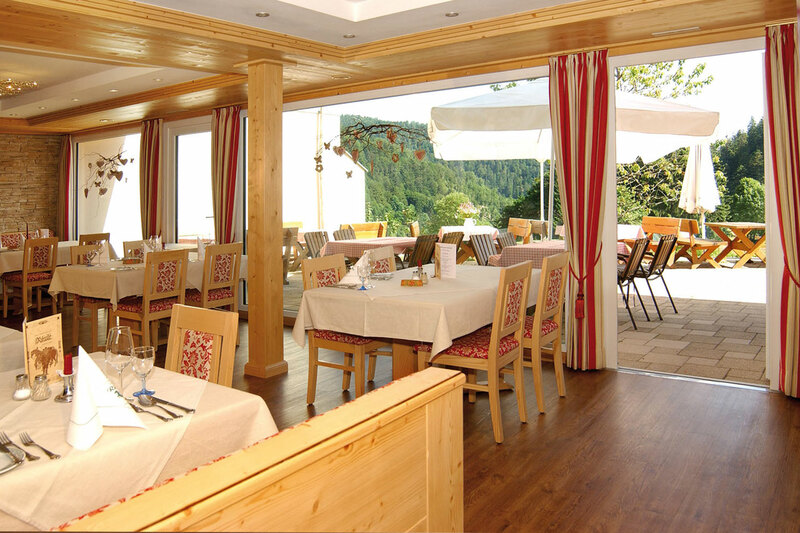 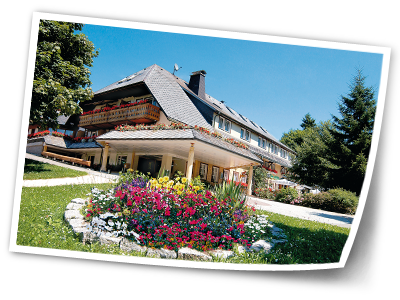 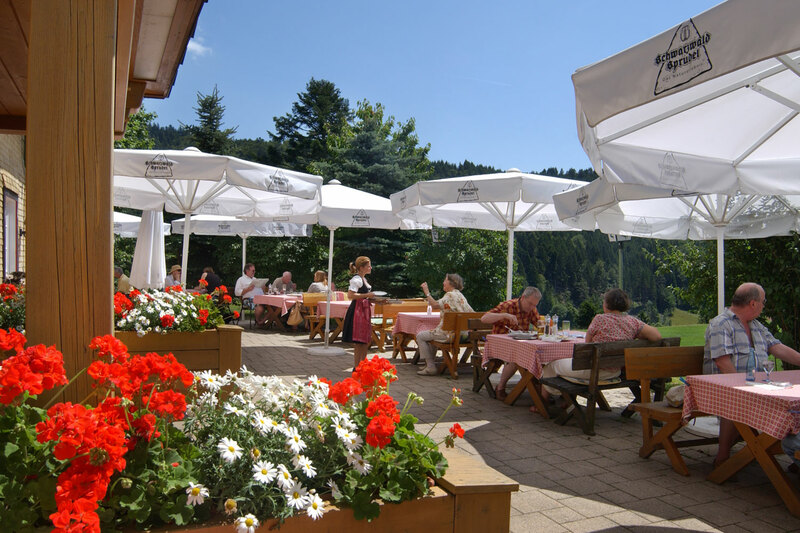 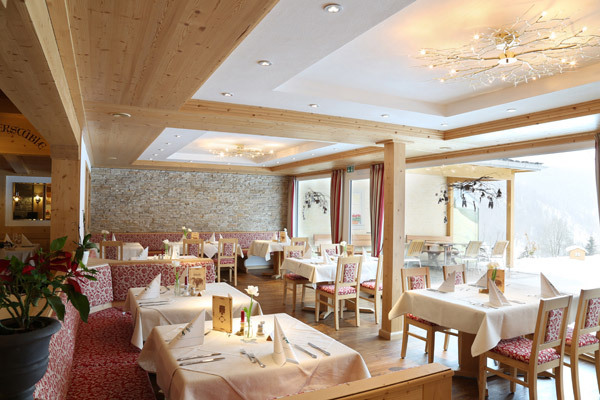 Our Rößle is well-known for the excellent cuisine with its predominantly regional menu of Baden. 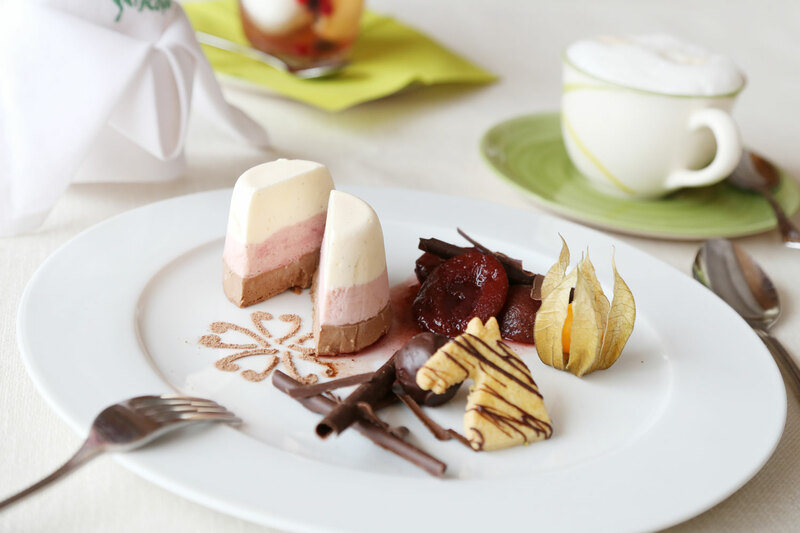 Seasonal, fresh, nutritious food and creative variety is taken for granted in our cuisine. 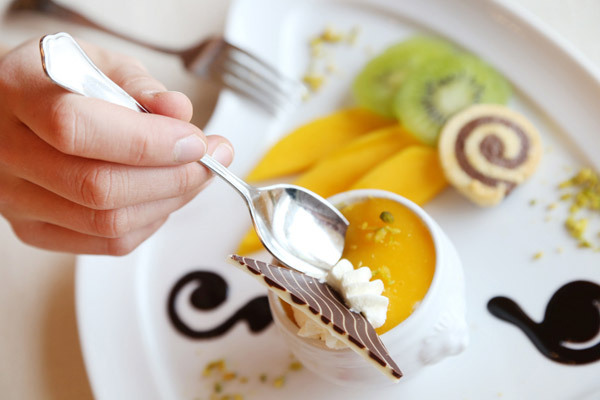 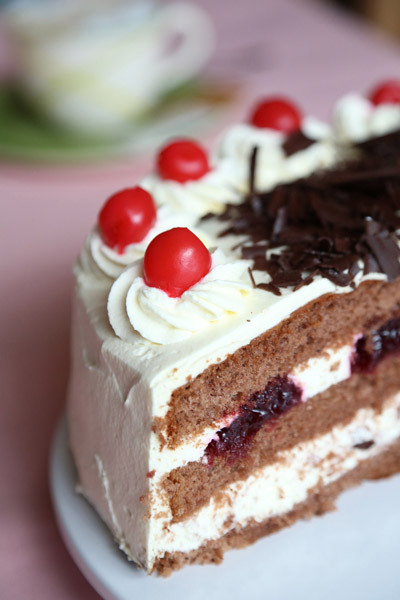 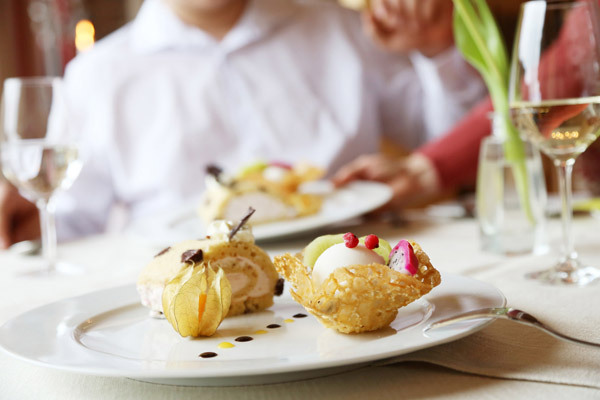 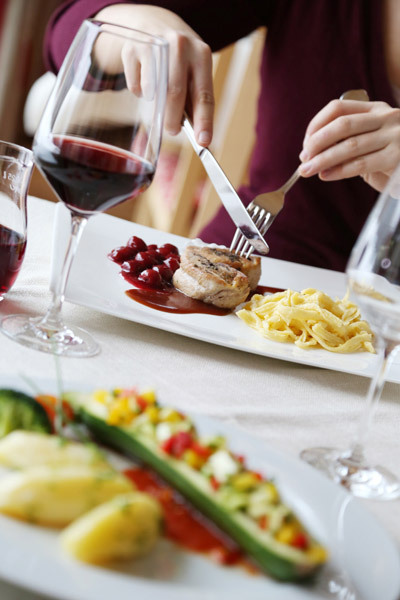 Enjoy our culinary delights and savoury Black Forest specialties! 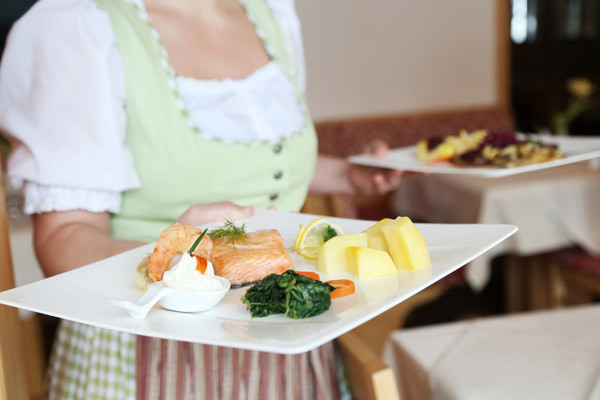 Of course, you can just as well ask for our very tasty diet food.